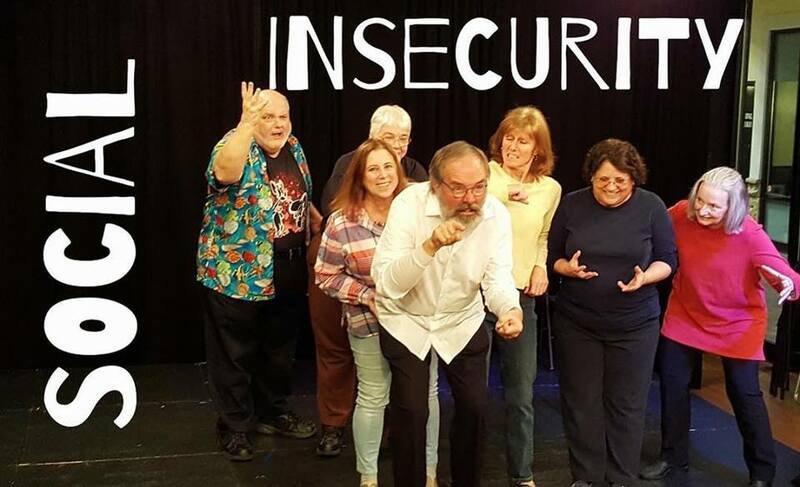 Now Are the Foxes will make their return to the Warehouse stage, and this time, with special guest opening team, “Social Insecurity.” Social Insecurity is Improv for ages 55ish and up… aka, the cool crowd. Never been to an improv comedy show? Wonder what all the mystique is about? Well folks, I got Foxxed. And man, was it fun. 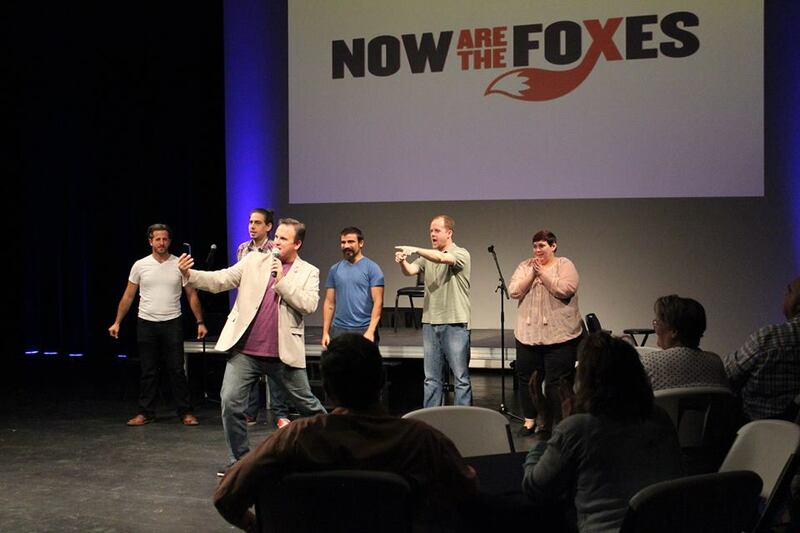 I sat down with Cale Evans, founder of the improvisational comedy group Now are the Foxes, in advance of their show Saturday. Joined by group members Tasha Cottam, Ryan Sullivan, Jacob Asher, Austin DiPalma, and Karla Dingle, we talked love, life, and pizza. I gained great insight into the group and it’s seemingly normal (but clearly out-of-their-minds) members. I mean, who in their right minds would voluntarily get up on stage without a plan, accept roles invented in real time by audience members, and go on to complete coherent, believable, and hilarious scenes on-the-spot? The Foxes, that’s who. How did ‘Now Are the Foxes’ get their name? Ryan: Bad Czechoslovakian interpreter site. Karla: Because “then were the foxes” makes us instantly sound like has-beens. Jacob: I’ve always wondered that. I’d bet we were just “The Foxes” at one point, but someone with bad grammar intro’ed us and screwed us forever. Tasha: I believe it was the name of an old wooden ship. Cale: Hard-core comedy fans would recognize the name coming from an old Steve Martin and Dan Akroyd SNL sketch. Why not call yourself, ‘Now are the Funny People’? Cale: It takes more than just being a “funny person” to be in Now Are the Foxes. A “Fox” is real, cares about their art and their community, and is committed to the healing power of laughter. And loves fart jokes. How many members are in the group? On average, how many members perform? Cale: Membership is made up of some of the funniest comics and improvisers in the area–the crème de la crème of the local comedy scene. 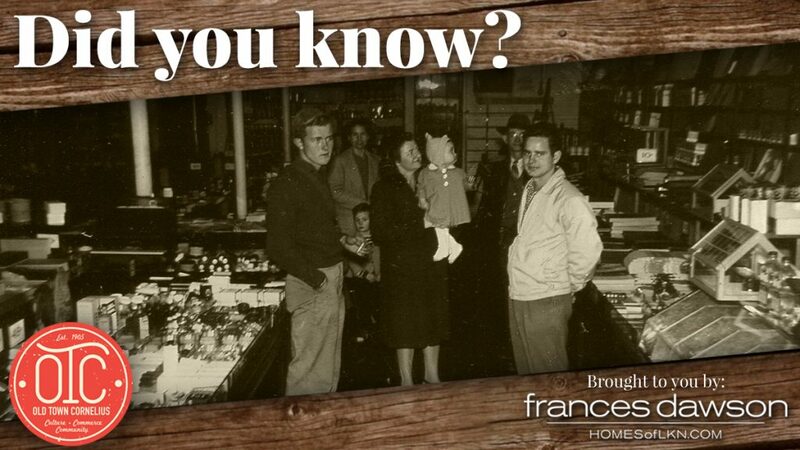 More than 60 have performed with us, and we’re always open to new talent. Eight will be at the show this weekend. How would you describe improv to someone who is not familiar? Cale: Performing improv is like that thing where you tip back in a chair so it’s just on two legs, and then you lean a little too far and you almost fall over backwards but then you catch yourself and you think, “I almost died!” but then you go right back to doing it again. Austin: Imagine “Whose Line Is It Anyway?” but performed by your weird neighbors. What makes it different from sketch comedy? Tasha: Every scene created is unlike any scene you’ve ever seen. Because, imagination and stuff. Austin: Especially the stuff. It’s all about the stuff. 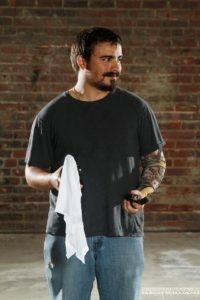 Cale: Watching improv is different than sketch comedy in that everything that you see is made up on the spot and it relies heavily on audience participation. Live, in-the-moment art. It’s never been seen before and will never be seen again. Ryan: Improv is a comedic pop quiz; sketch comedy is a funny term paper. Either way, the audience gets to grade. What non-comedian professions do some of your Foxes have? What are their day jobs? Cale: Day jobs? Working for the biggest company on the planet. 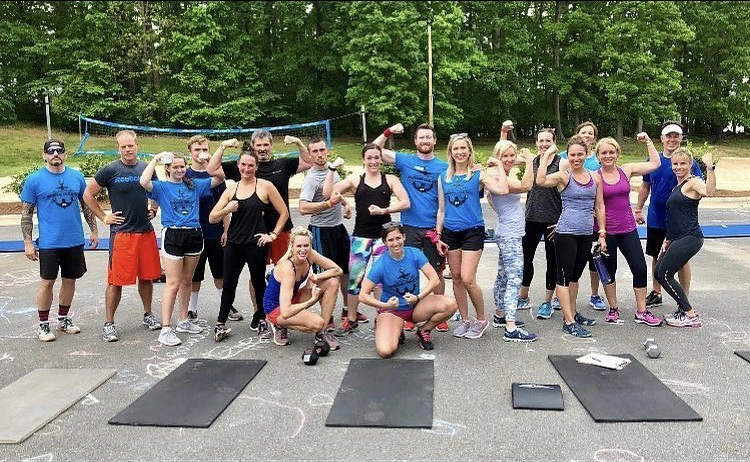 Corporate trainer. Lab technician. Doll salesperson. Marketing specialist. Comic book artist. Actor. Teacher. A millionaire, and his wife. A movie star. The professor and Mary Ann. Karla: What’s a day job? Austin: (1) Sort by “From.” (2) Delete everything that’s spam. (3) Now there’s no more mail because it’s all spam. Cale: I would delete all 2,000 emails and say I didn’t want to have to carry two phones. Ryan: I’d start a chain email with one person who had to send to 10 others or it would make a kitten sad and eventually it would reach all 2,000. Jacob: By just me? 30,000. Cale: Who eats pizza by the square foot? Pizza is round! Ryan: There is a pizza pi joke in there somewhere. Lastly, Can comedy save the world? Why or Why Not? Ryan: Comedy is the yin to the world’s tragedy yang–they need each other like Taylor Swift and Kanye West. Cale (to Ryan): Which one are we? Getting Foxxed was an experience I would definitely go through again. Catch the Foxes LIVE on the regular at The Warehouse PAC as well as event emcees for all the fantastic festivals in OTC all season long! 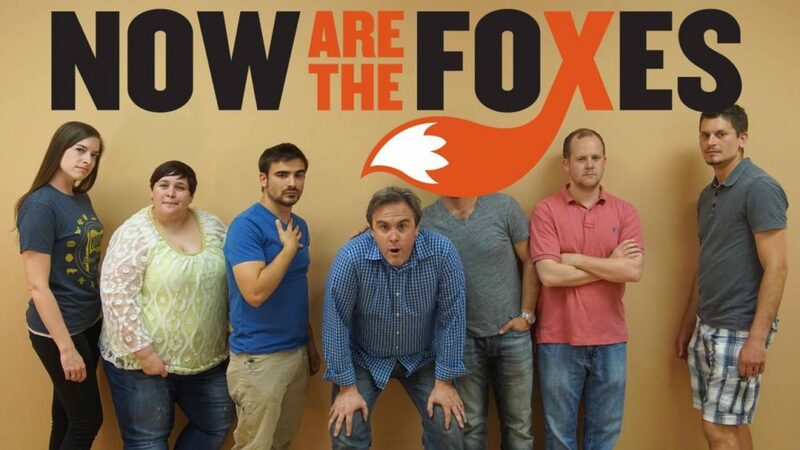 Now Are The Foxes is an improvisation and sketch comedy company based along the I-85 corridor. We are an ever-evolving, innovative, troupe dedicated to growing our own performance skills and entertaining others. 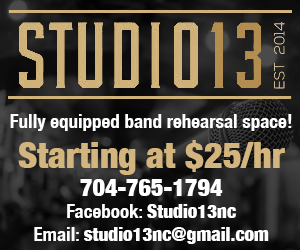 We do this through workshop-style rehearsals and local performances. 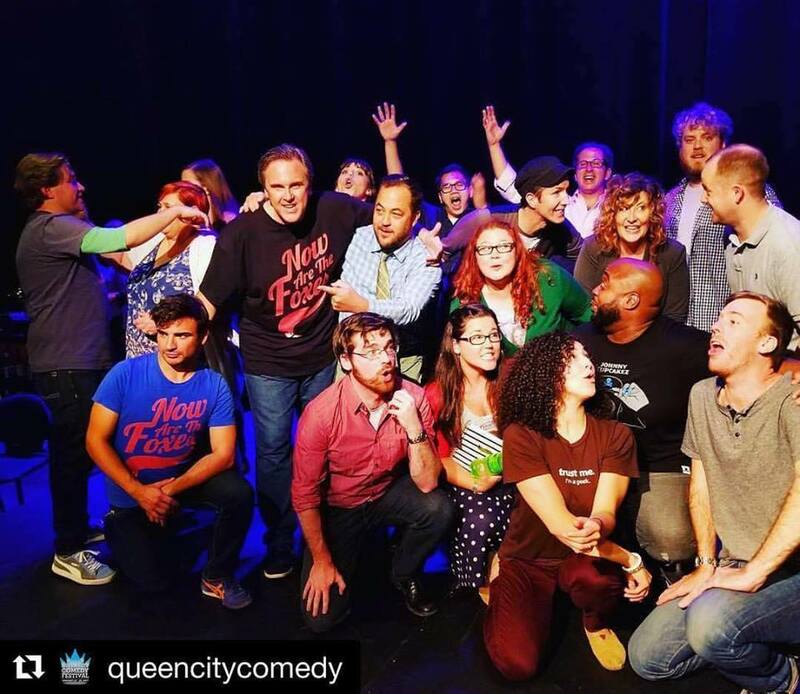 ​We exist to serve two entities: To provide more theatrical opportunities for the comedic player, and to bring unique comedy performances to our community. 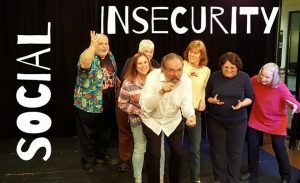 Our improvisational comedy shows are made up of fresh, original scenes based on audience input. 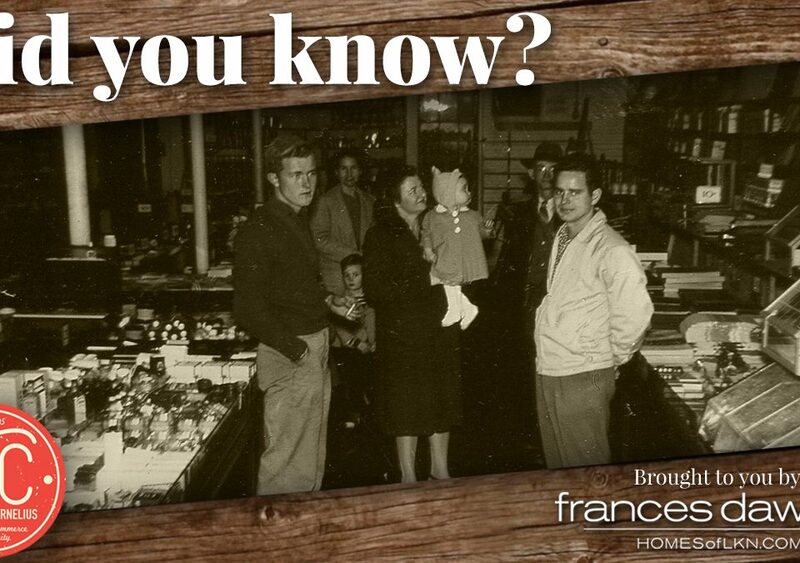 The audience fills in the details of our distinctive comedy by volunteering a variety of suggestions (emotions, objects, activities, occupations, locations) throughout the performance. Improv is immediate and exciting. The audience is in on the fun as they see their ideas mushroom into comedy mayhem. Every show is different because you never know what the audience will throw at us! Every rehearsal is an opportunity to get feedback and hone your comedy kung-fu.